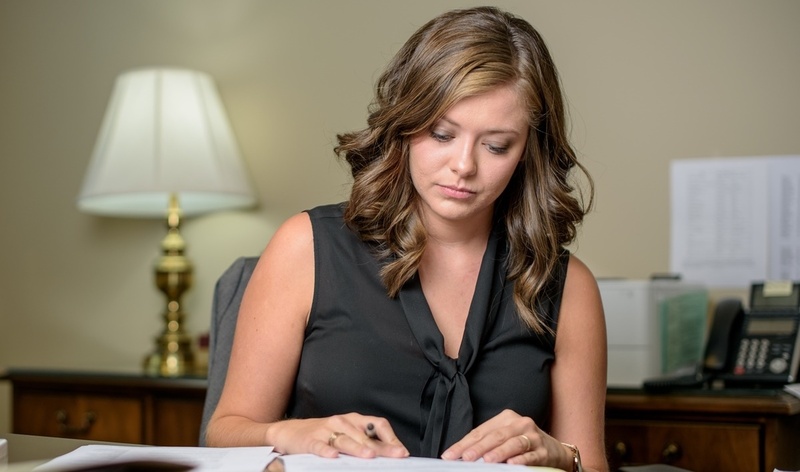 Ms. Coolidge focuses on civil litigation and primarily defends employers in workers’ compensation, retaliatory discharge, and employment discrimination claims. 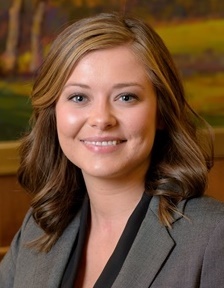 In addition, she has experience in personal injury and general tort litigation, local government and municipality law, labor and employment issues, regulatory compliance, and insurance appeals. As a registered nurse who has performed intensive patient care as well as utilization reviews, Ms. Coolidge has a unique background that assists her in defending against workers’ compensation and personal injury claims. “Medicaid Expansion: A Call for Red State Pragmatism,” student comment selected for publication on the website of the Cumberland Law Review. Filling in the Gaps Between Meaningful Use and Quality Improvement and Reporting, Alabama Quality Assurance Foundation, Spring 2013 meeting. Case Manager, Utilization Review Nurse, and Appeals Coordinator, Marshall Medical Centers, Boaz, AL (2010-2016). Registered Nurse, Trauma and Burn Intensive Care Unit, University of Alabama at Birmingham Hospital, Birmingham, AL (2008-2013).